Could your home to fall apart at the seams… literally? The simple fact is, foundation settlement is quite common, and happens nearly everywhere in North America, to nearly every home, in varying degrees. A number of factors are contributors including soil shifting, weather elements, and age of structure, among others. Permanent Foundation Repair gives peace of mind! The only permanent way to repair a sinking foundation is to transfer the weight of the structure or home to solid soil that may be several layers below the existing foundation. This process will, in most cases, reverse much of the the structural damage, and provide renewed stability for decades to come. 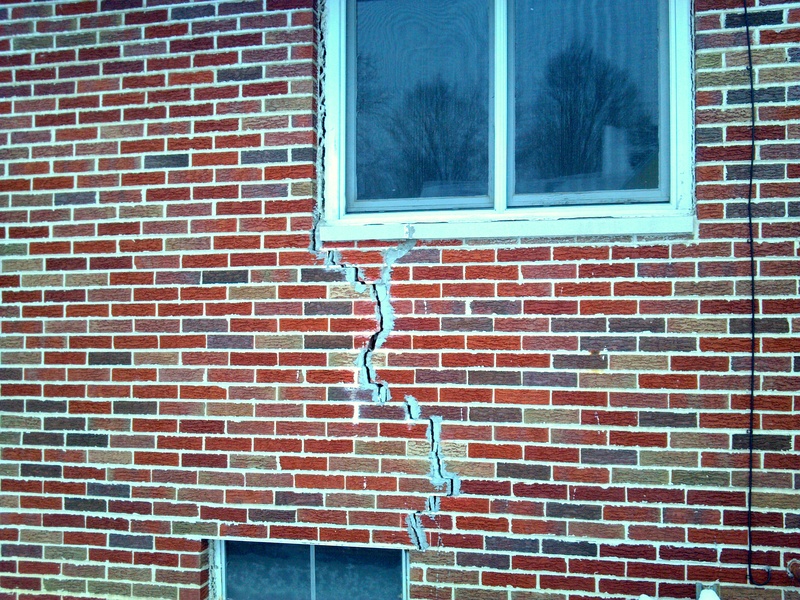 Depending on the type of home and soil conditions, these types of cracks in your foundation can be best repaired with Helical Pier systems or Resistance Pier systems. 3D Structural is a certified installer of Chance® Helical piers and Helical Wall Anchors, Atlas Resistance Piers, Atlas Copco Micropiles, Carbon Fiber, Crack Injection Systems, and Hydraway Drainage Systems. We have established a long-term relationship with our product distributor, Midwest Diversified Technologies, which ensures that we’ll have everything needed to complete your project on time.